Refurbished Apple iPhone 6s and 6s Plus are available at more than 15 percent discount. Apple has silently updated its online refurbished store to start selling different iPhone models as well. Now, customers have an option of getting certified refurbished iPhones at a lower cost directly from Apple. 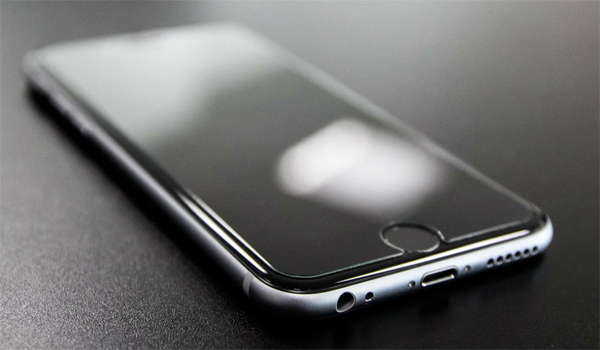 The company is currently offering refurbished models of last year's iPhone 6s and Iphone 6s Plus on its online store. The entry-level Iphone 6s with 16GB storage starts at $49 while the 16GB iPhone 6s Plus is priced at $529. Apple is offering $100 to $120 discount on refurbished devices in comparison to pricing on newer models. A brand new Apple iPhone 6s and iPhone 6s Plus start at $549 and $649 respectively. The refurbished iPhone 6s and iPhone 6s Plus are unlocked and SIM-free, making them compatible with all US carriers. While Apple has offered refurbished iPads and Macs, it has never offered refurbished iPhones. Apple says all the refurbished iPhones are tested, certified and guaranteed with one-year warranty. The devices also feature a brand new battery and outer shell, ensuring there won't be any damages. Last year, Apple introduced a new trade-in program, while announcing iPhone 6s and 6s Plus. The annual trade-in program allowed existing users to upgrade to newer iPhones every year by paying a very nominal fee upfront. Now it seems Apple is pushing those same traded devices onto the refurbished market.